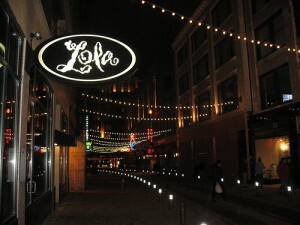 Celebrity Chef Michael Symon, along with Executive Chef Joe Swan, lead the culinary team at Lola. 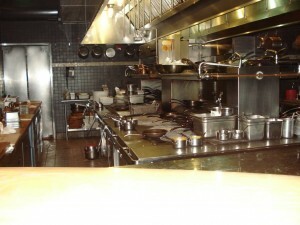 Michael’s talents in the kitchen eventually led to several Food Network shows including the popular Iron Chef America. 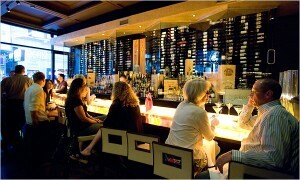 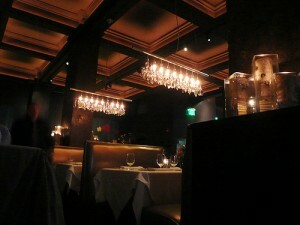 Symon is a two time nominee for “Best Chef Great Lakes”, by the James Beard Foundation, winning that honor in 2009. 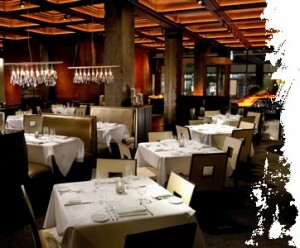 Symom has also been recognized in Food & Wine Magazine’s feature “Ten Best Chefs in America.” Located in the heart of Cleveland’s E. 4th St. neighborhood, this “local jewel” features stunning decor and sustainable American cuisine.